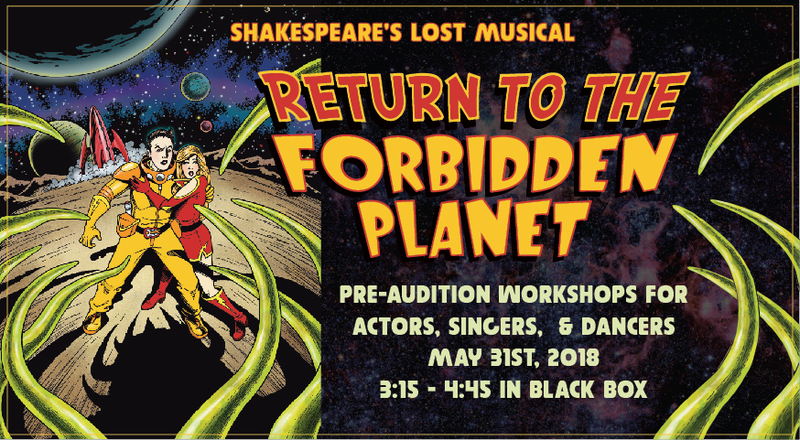 Return to the Forbidden Planet! Calling all NIS Middle and Upper School performers – actors, dancers, singers and musicians! We are excited to announce that next year’s school production will be the rock musical ‘Return to the Forbidden Planet’. We have HUGE plans for this show! This Thursday you will have the chance to get to know the show and get information on the audition process as well as get your audition extract. This is essential for anyone who is interested in auditioning for this production in August.